Trophies Awarded, Decided by the Peoples Choice! 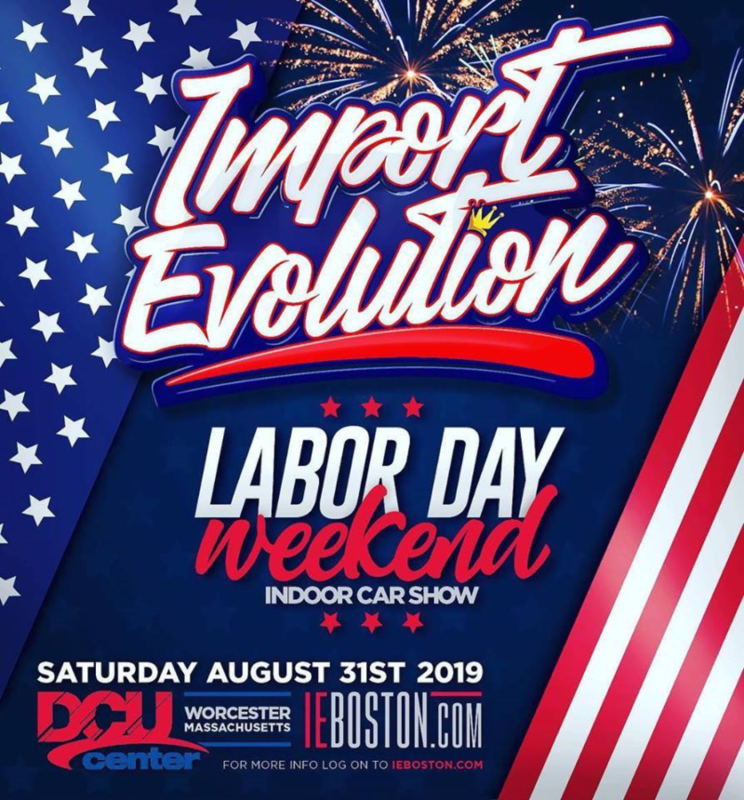 Cars, Trucks, and Attendees get in FREE! Outdoor BBQ & Cash Bar Available! Over 70 Awards! Top 40 and classes! First 80 get dash plaques, First 50 get a special gift! Food, Music, Door prizes, etc. Awards will be given out. 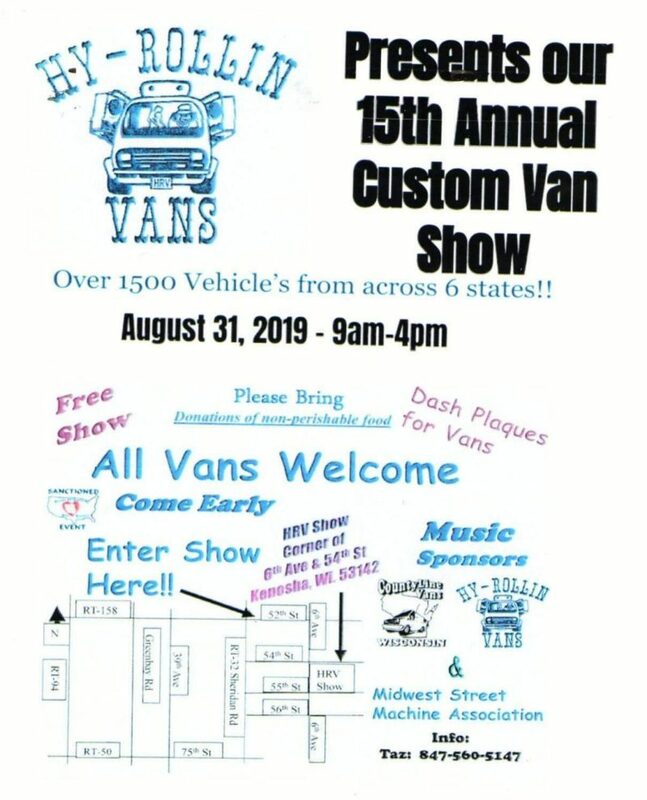 August 10, 2019 – (Lizton, IN 46149) Lizton Annual Fish Fry / Jackie & Larry Sparks Memorial Scholarship Car Show, hosted by the Tri-West High School Alumni and Tri-West Dollars for Scholars. 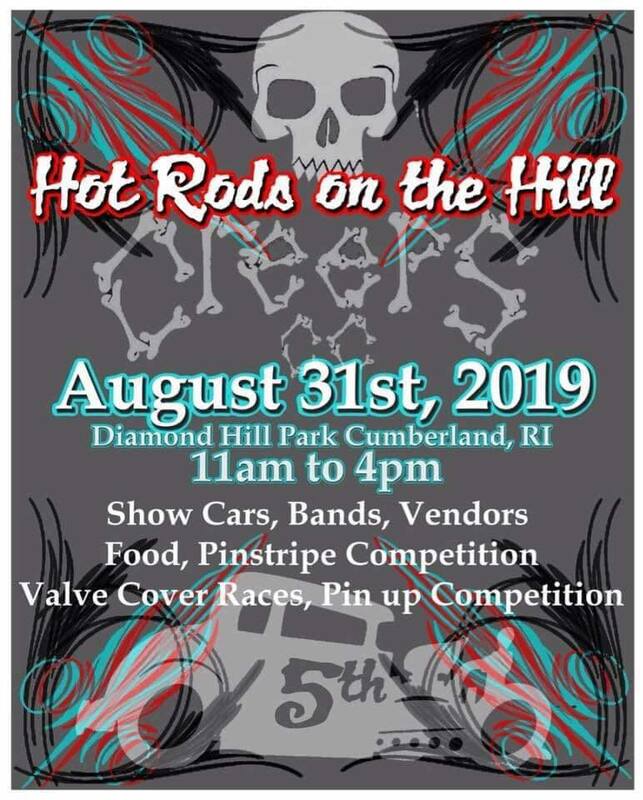 Saturday, August 10, 2019 at Lizton Lions Club, 100 Cherry Street, Lizton IN 46149. 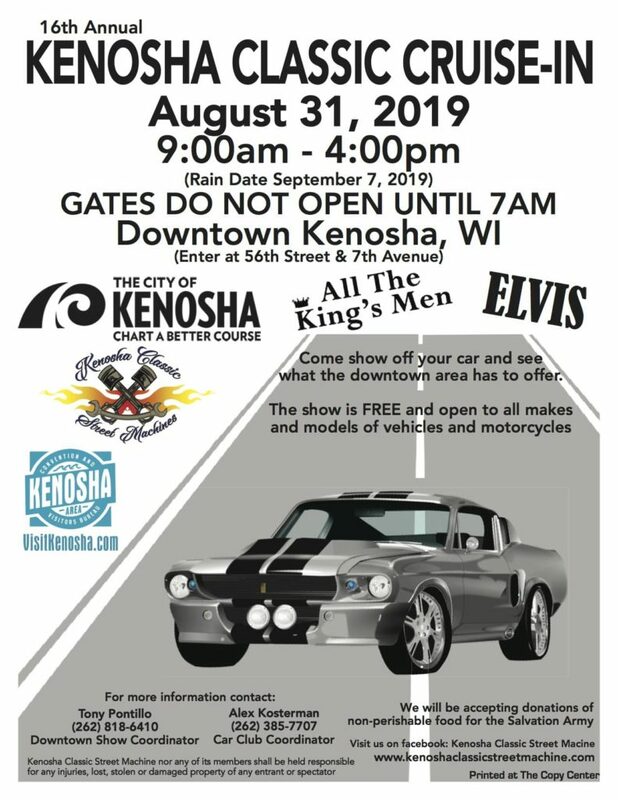 This car show will be held during the Annual Fish Fry Festival. Registration is 11:00am to 12:00pm; Judging is 1:00pm to 2:00pm; and Awards is at 3:00pm. Trophy awards, T-shirt and dash plaque for first 100 cars registered. Door prizes, food available to purchase at the Fish Fry, $100 Drawing IF 100 cars are registered by 12:00PM, and DJ entertainment provided by T-Bone Disc Jockeys. Registration fee is $25 day of show. 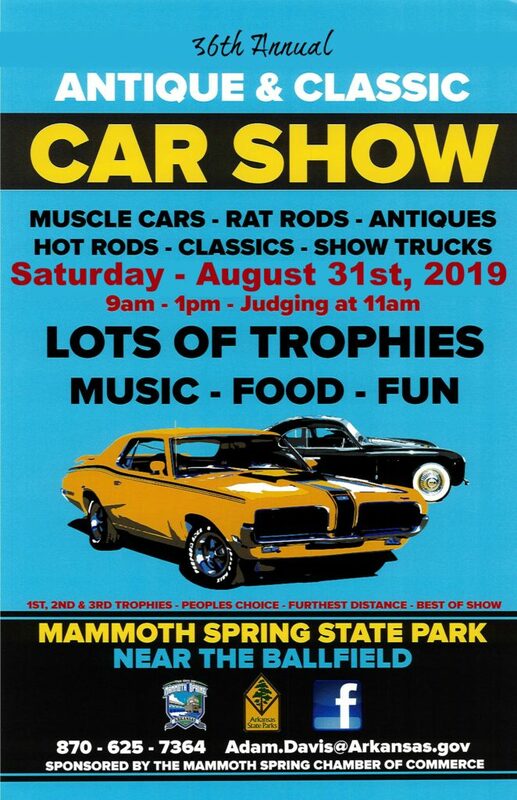 Contact Lance and Joanna Kennedy at 317-445-0099 or joannakennedy13@yahoo.com regarding car show information or for vendor booth space that is available contact Kathy Frederick-Caldwell at Kafrederick319@gmail.com . 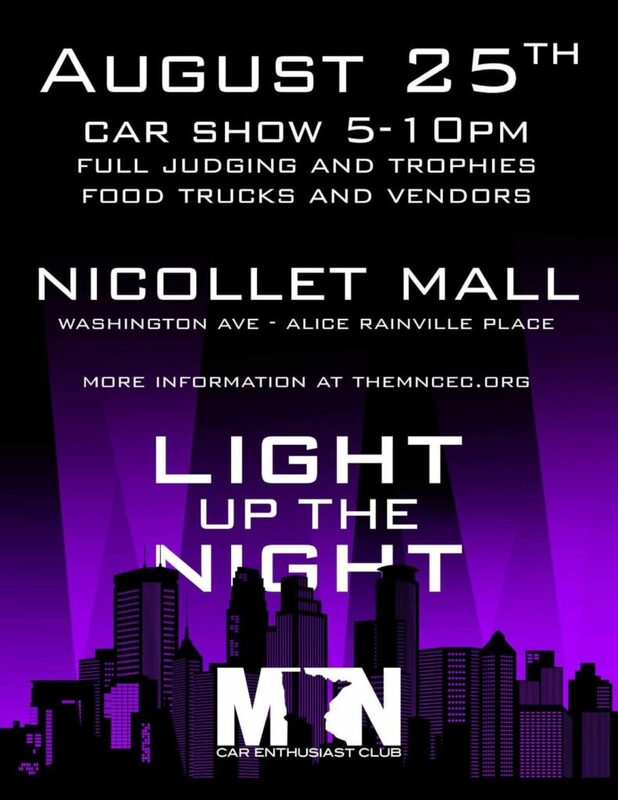 SHINE it up and SHOW it off at this annual car show event hosted by the Traer Chamber of Commerce.